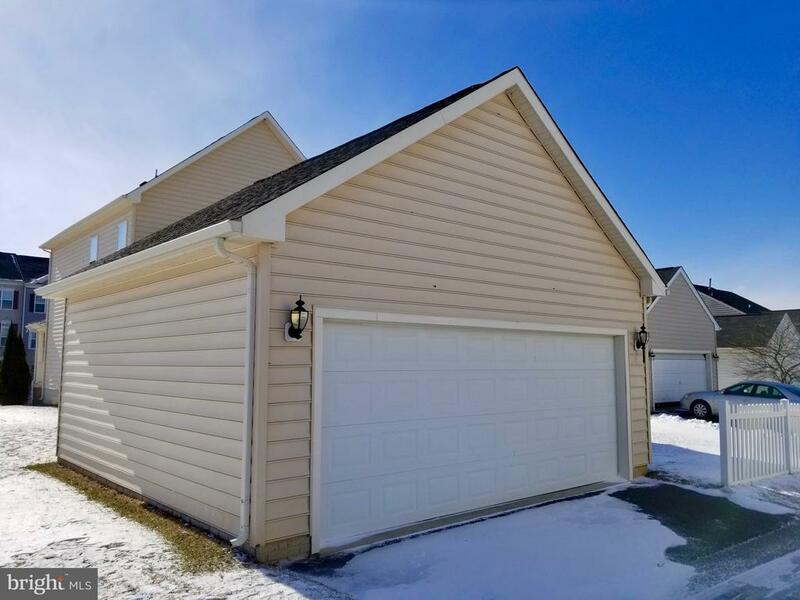 Located on a beautiful corner lot in the highly desirable Community of Huntfield, this lovely Colonial boasts fresh paint, new floors, 3 fully finished levels; offering ample living space for the whole family! 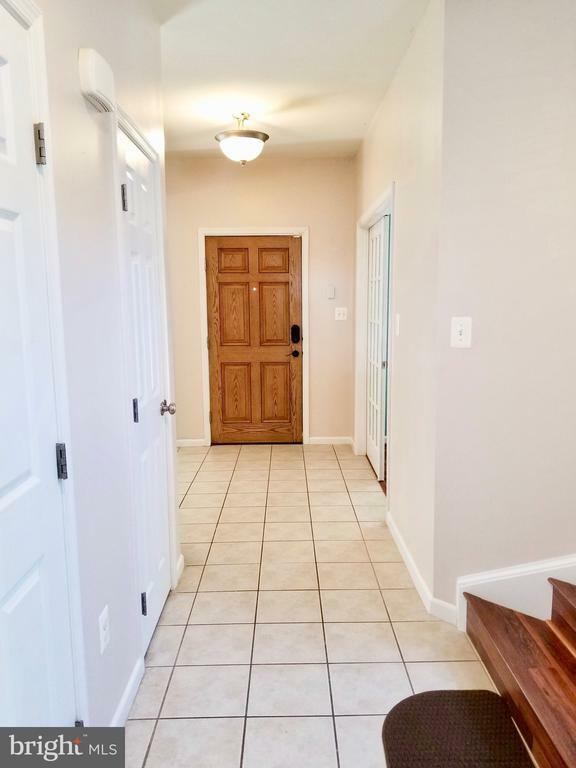 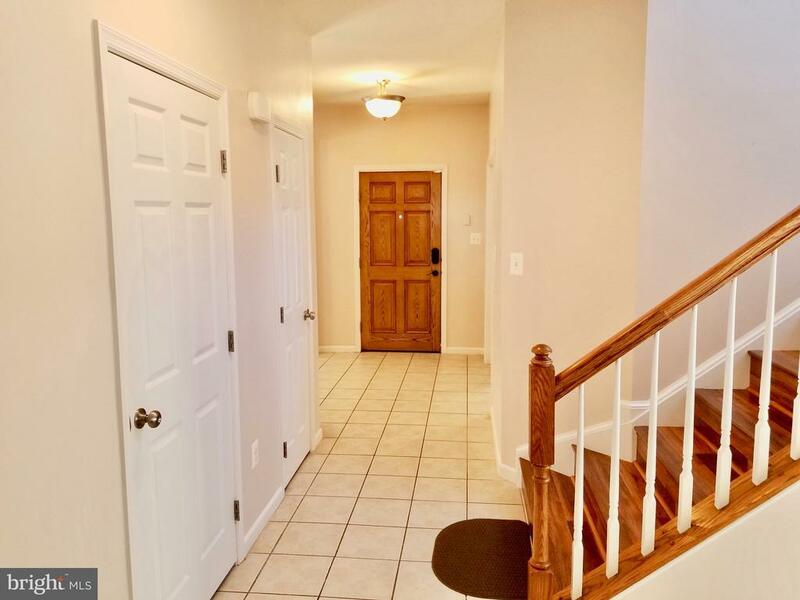 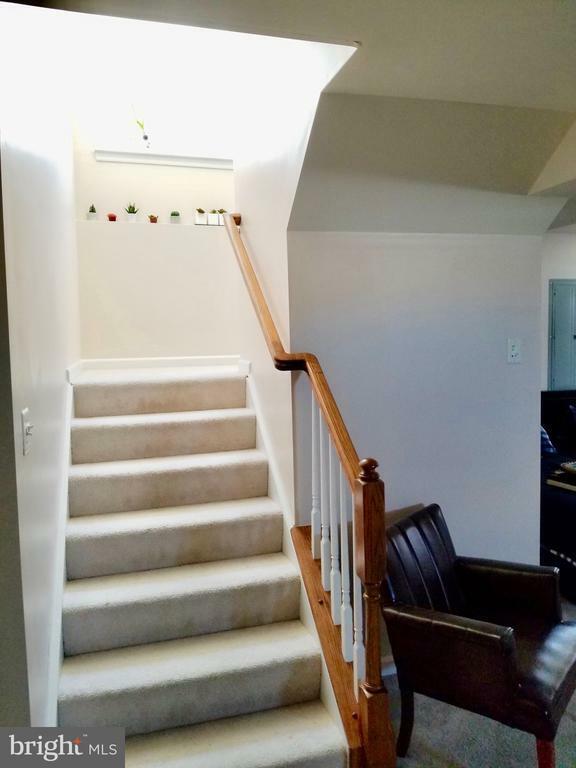 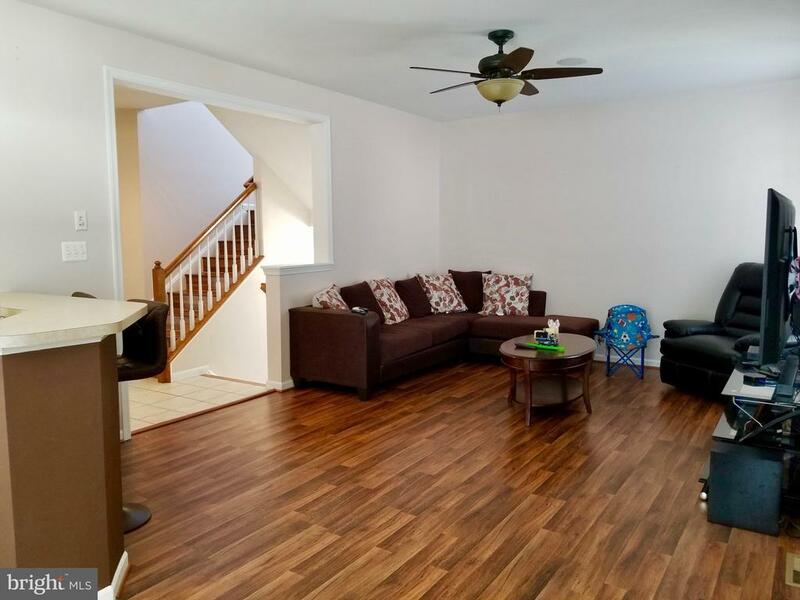 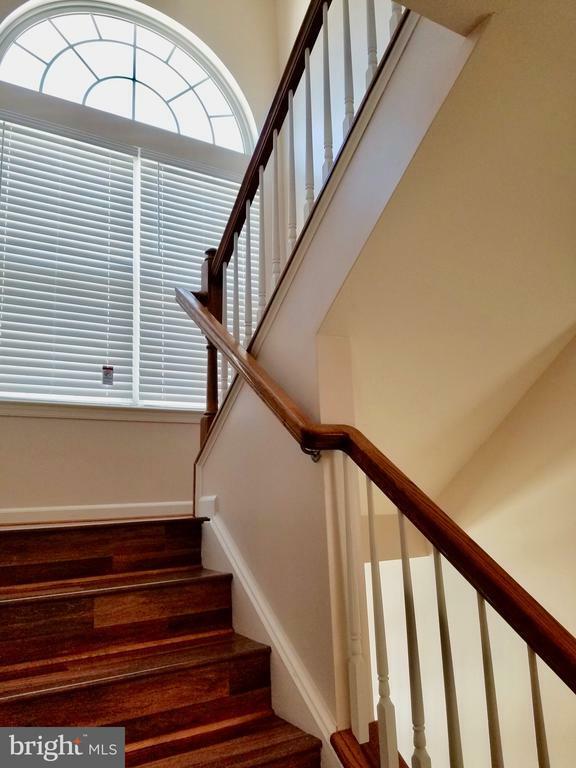 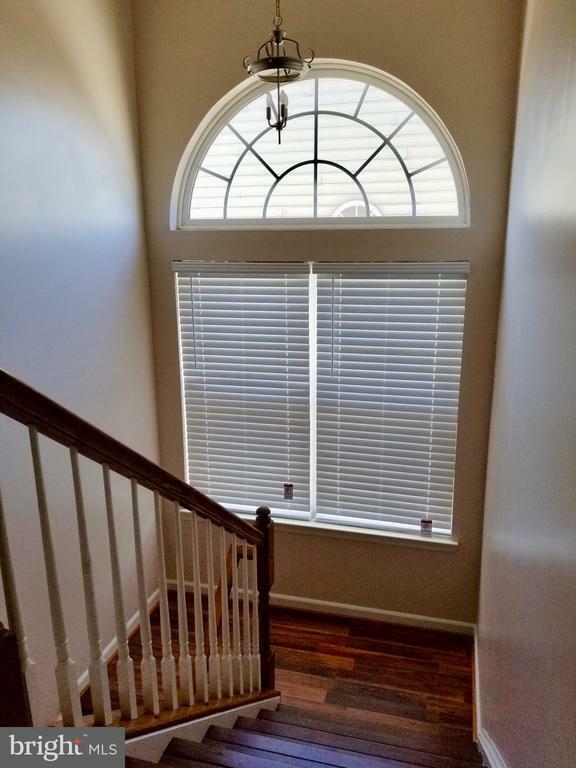 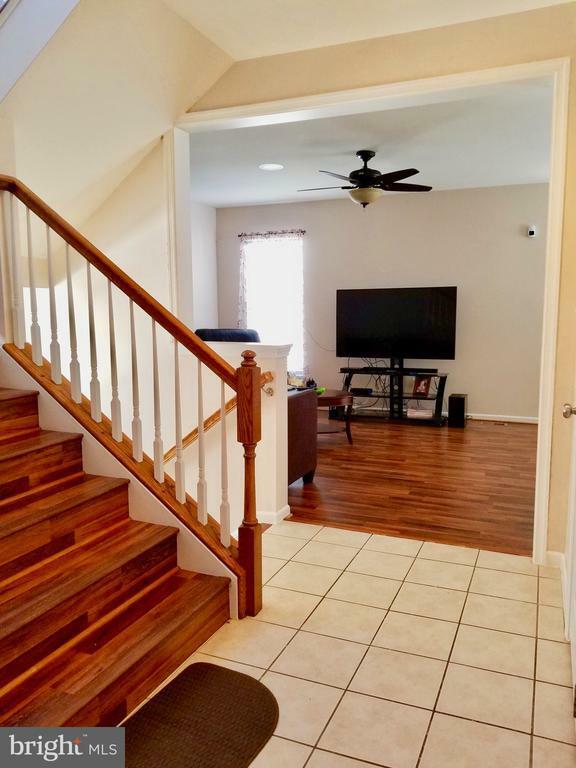 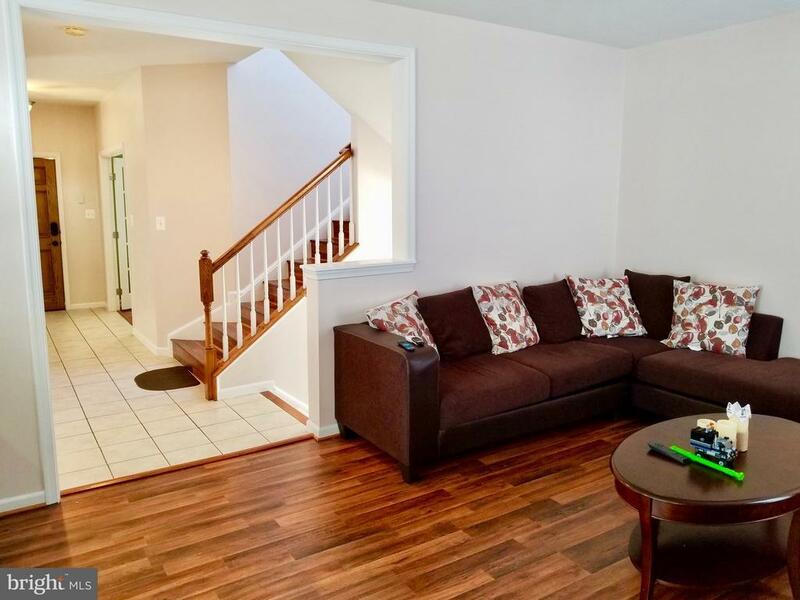 On the main floor you will find an open and airy foyer that leads to the spacious living room. 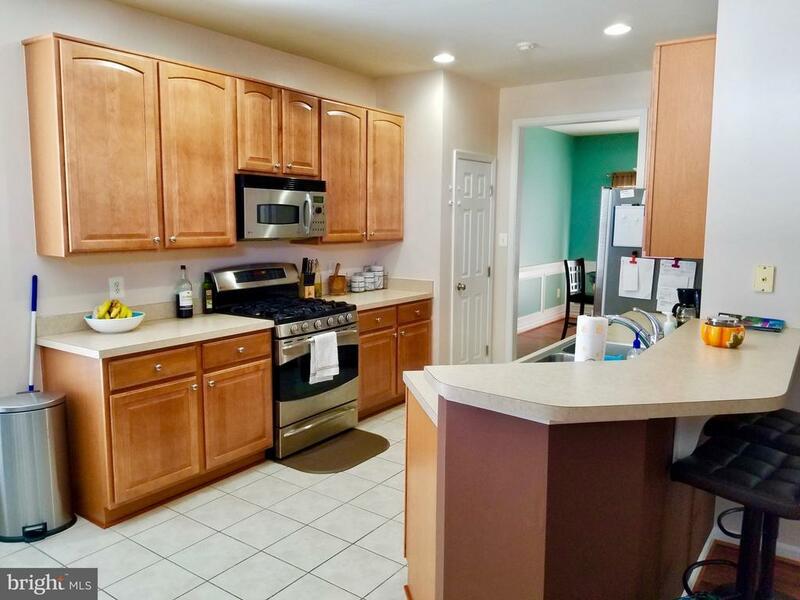 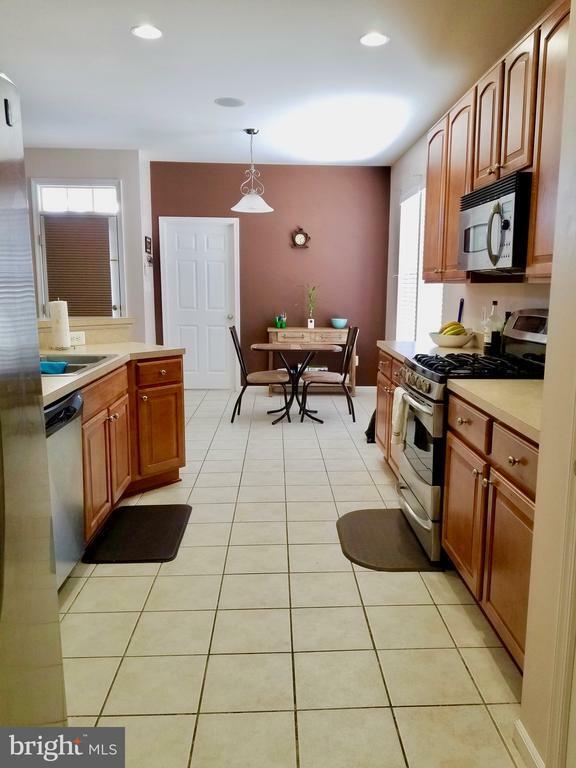 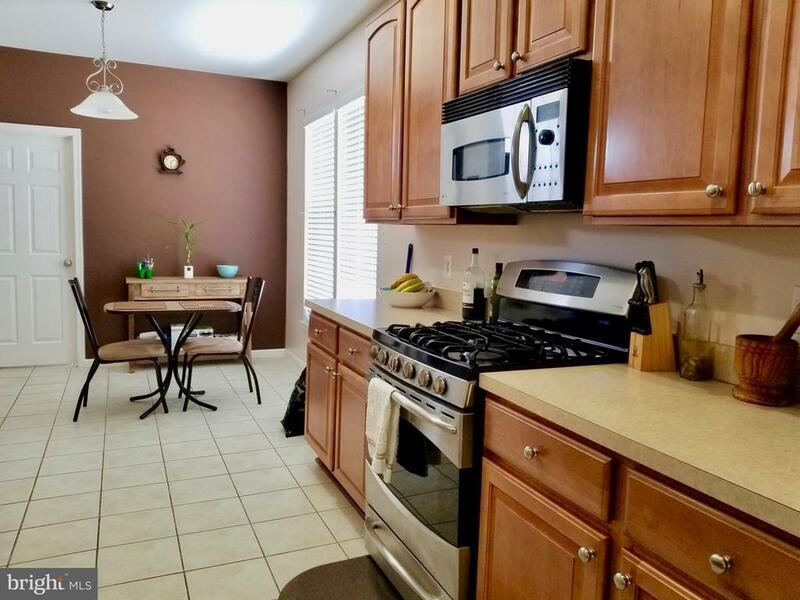 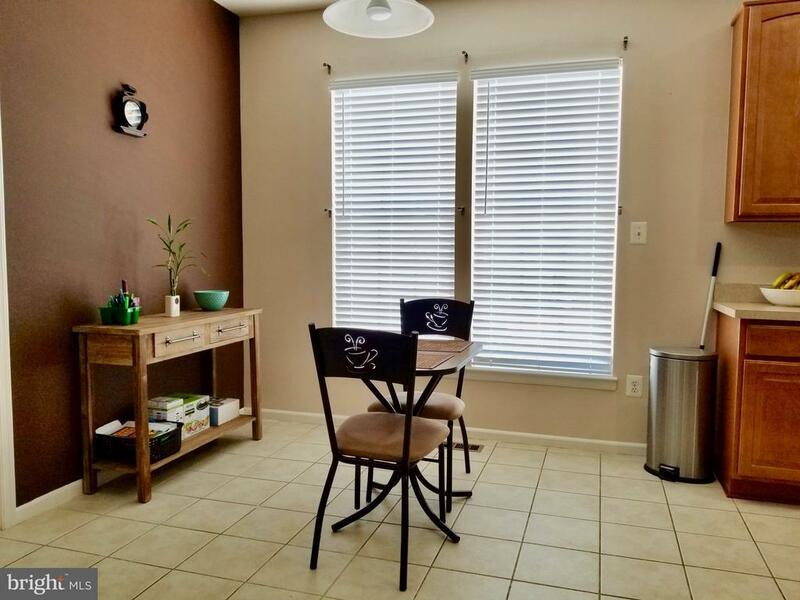 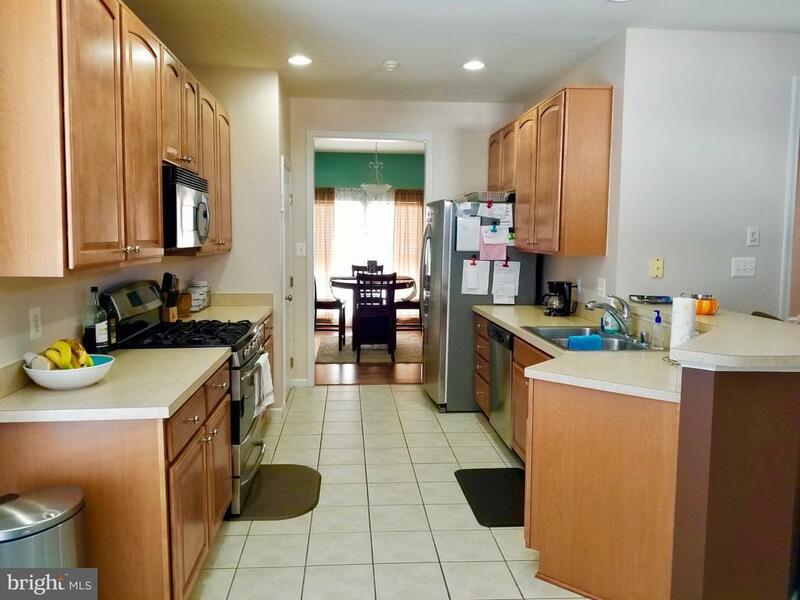 The kitchen has all stainless steel appliances, a breakfast nook, and breakfast bar perfect for a quick snack. 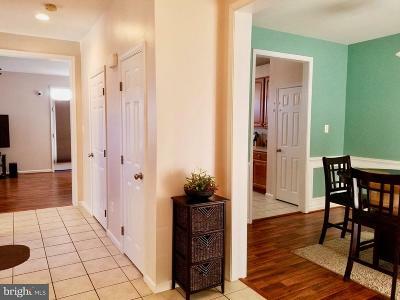 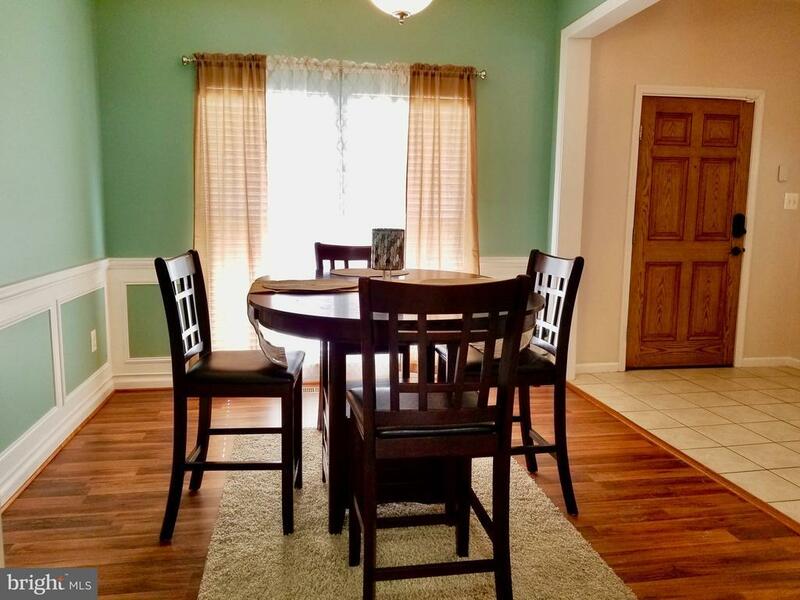 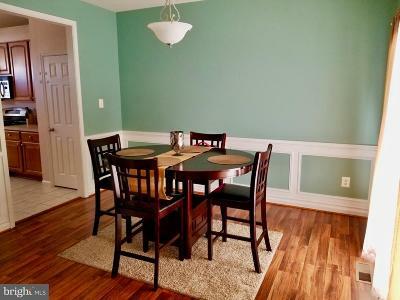 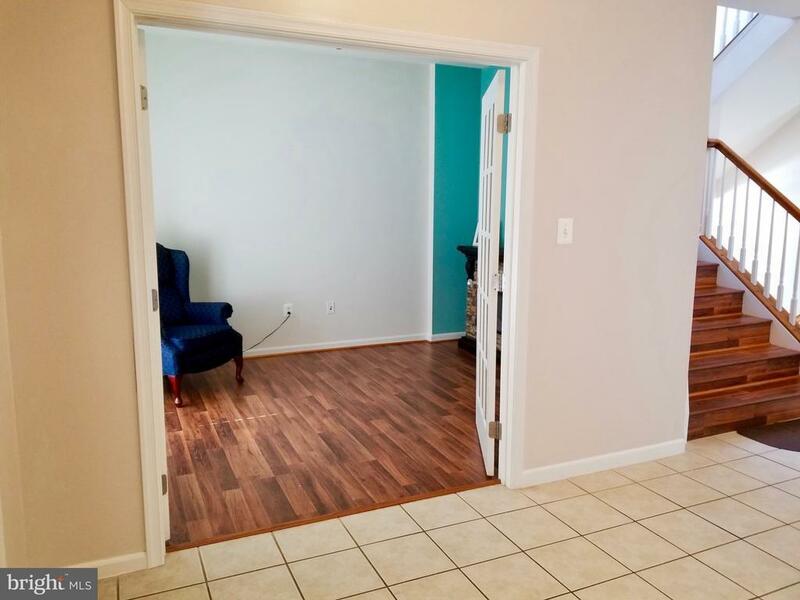 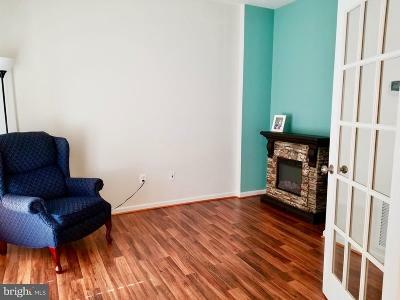 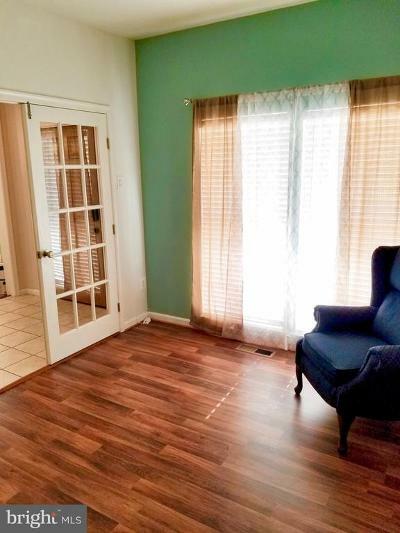 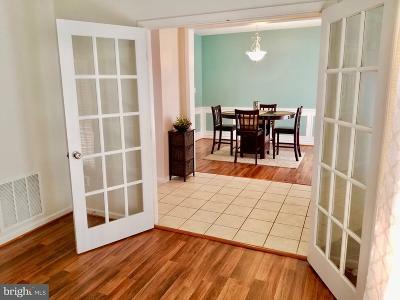 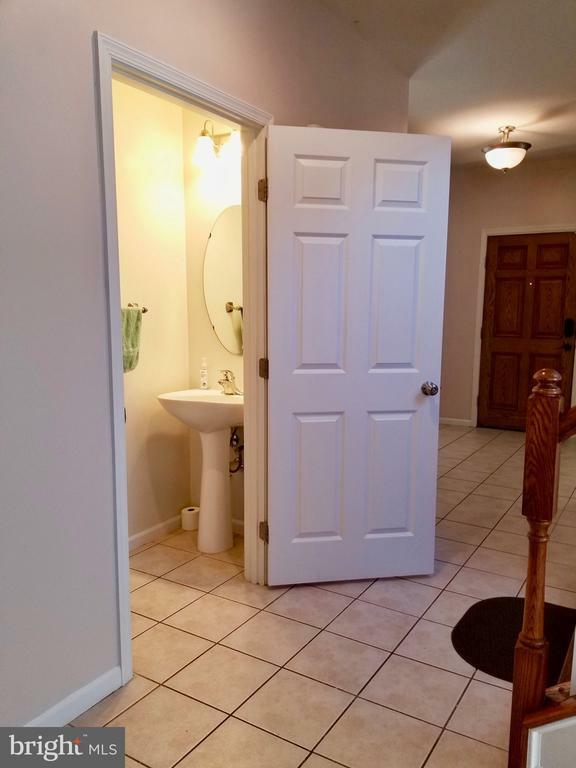 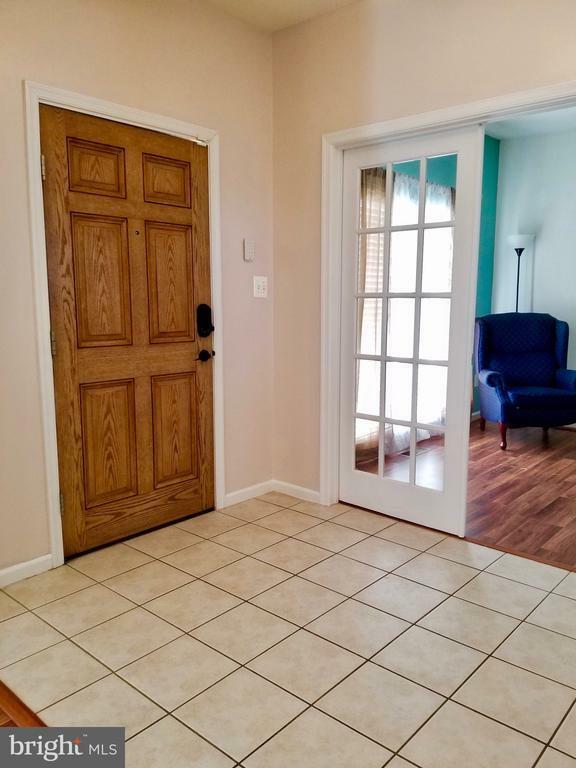 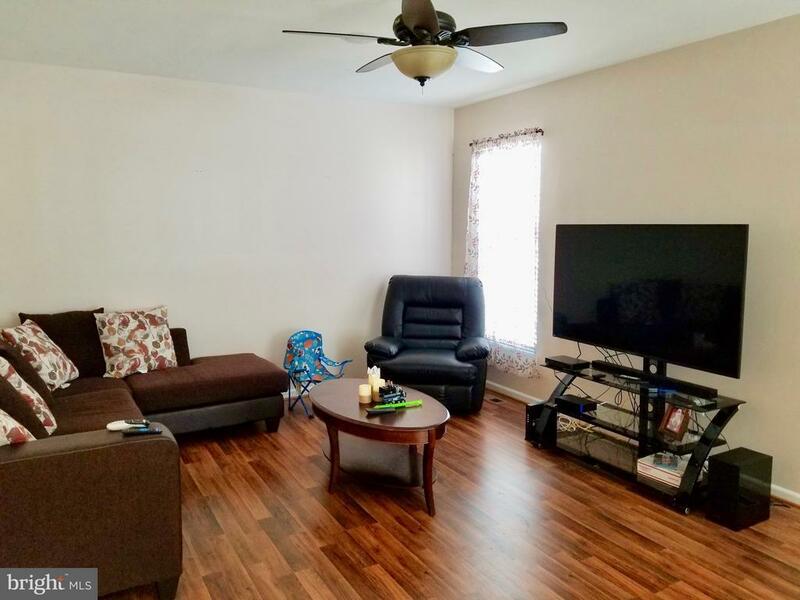 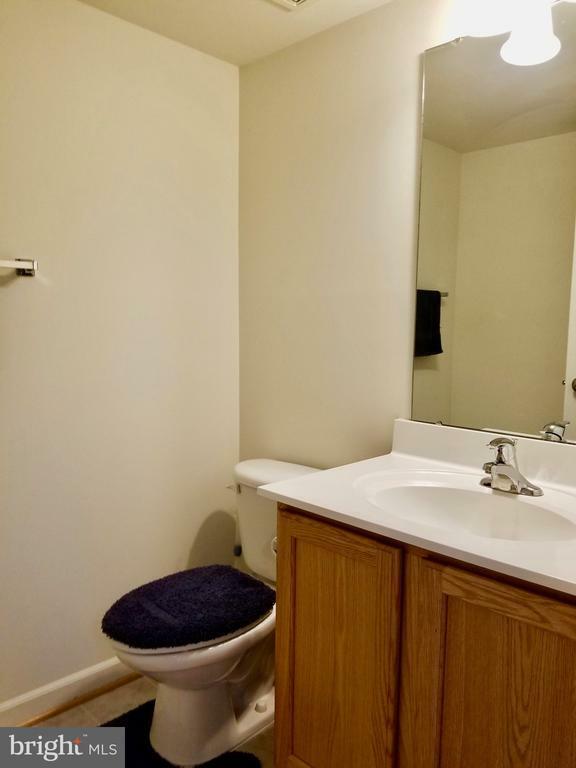 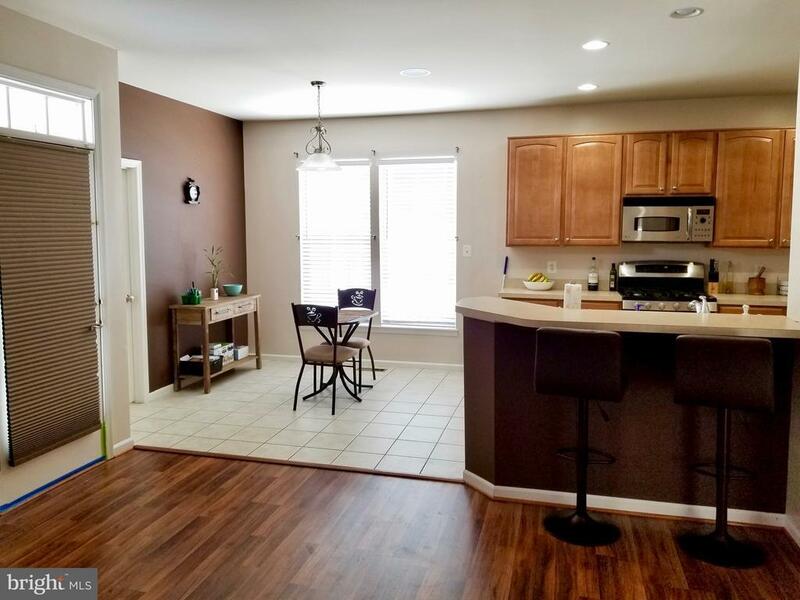 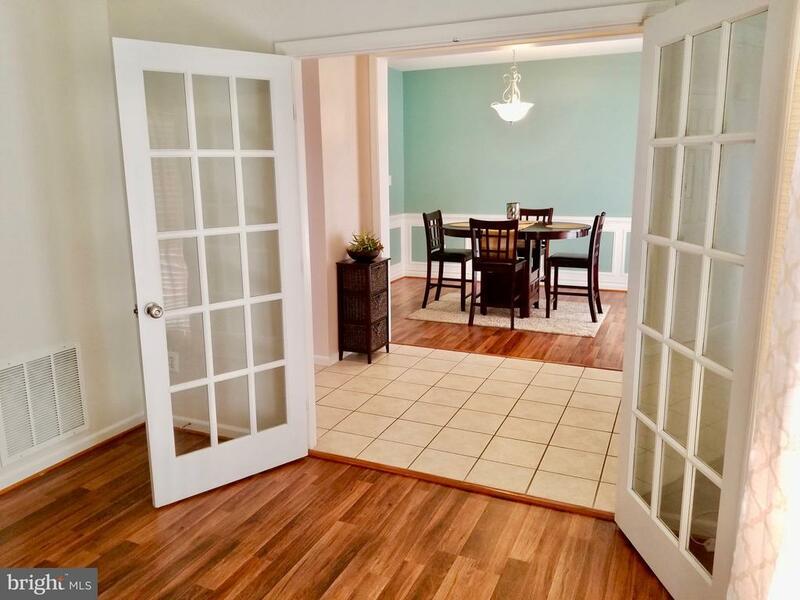 A formal dining room, office, half bath, and laundry room finishes off this floor. 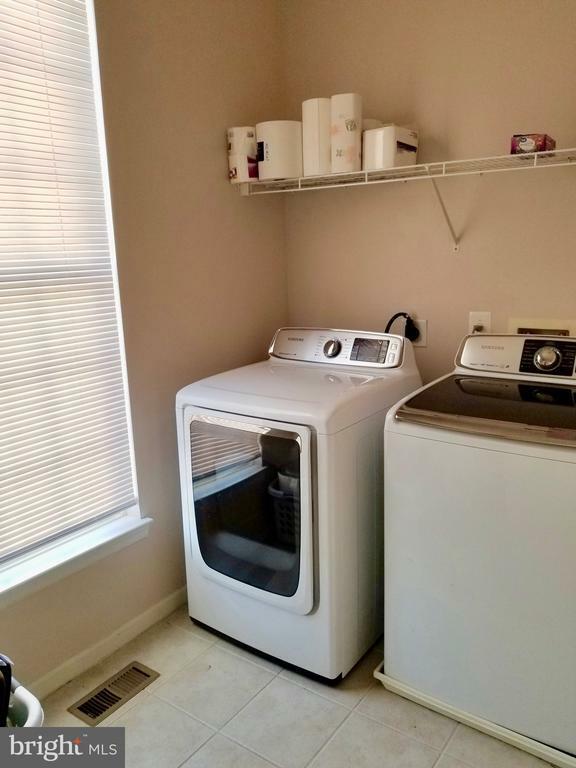 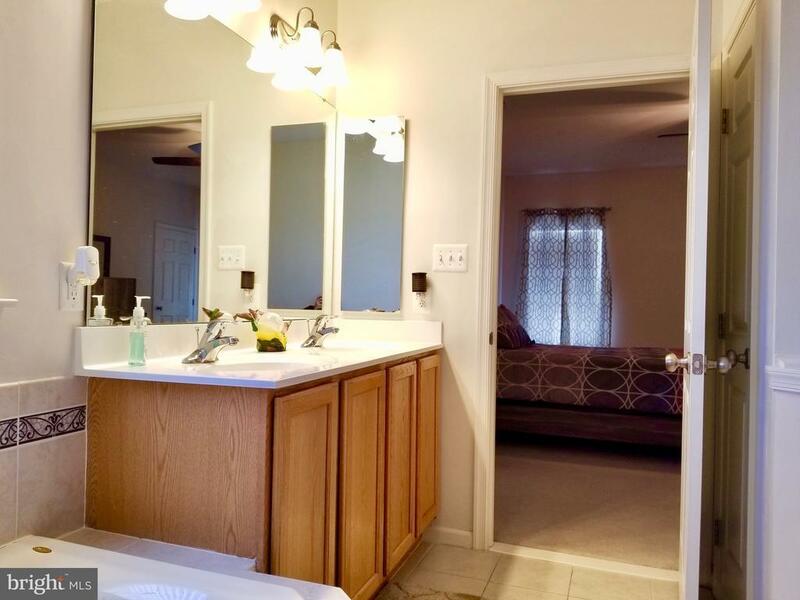 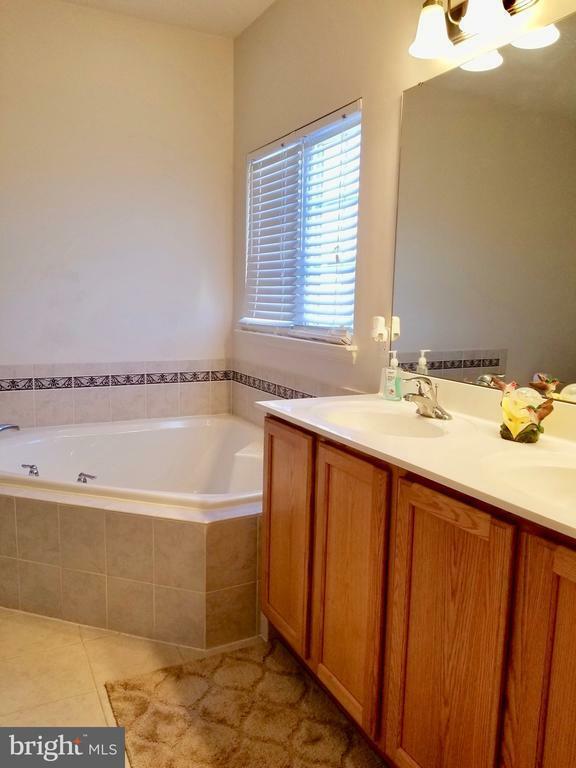 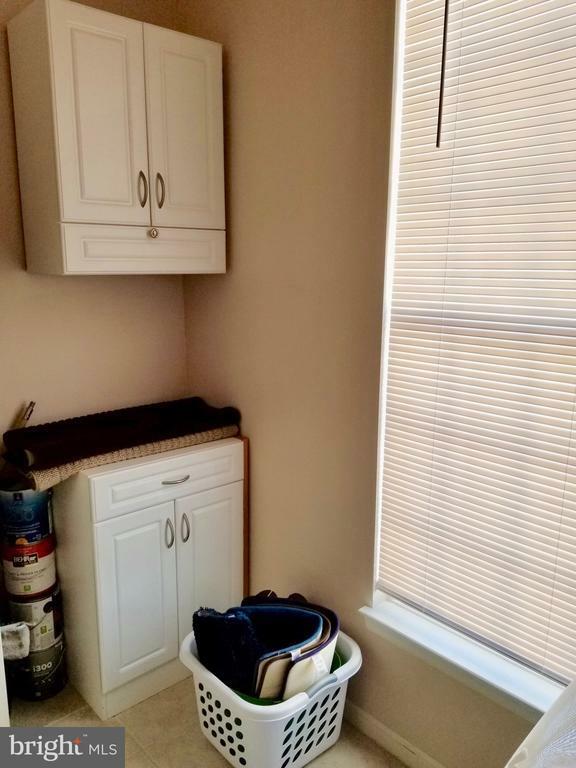 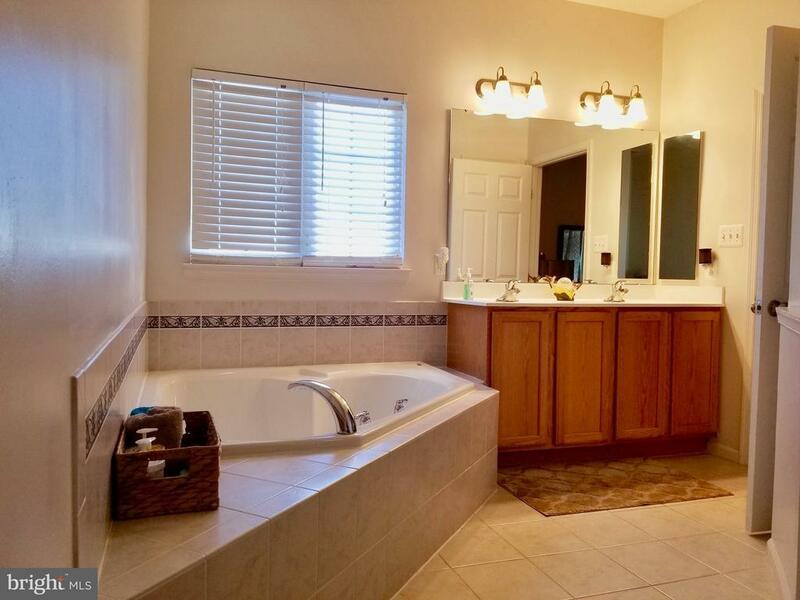 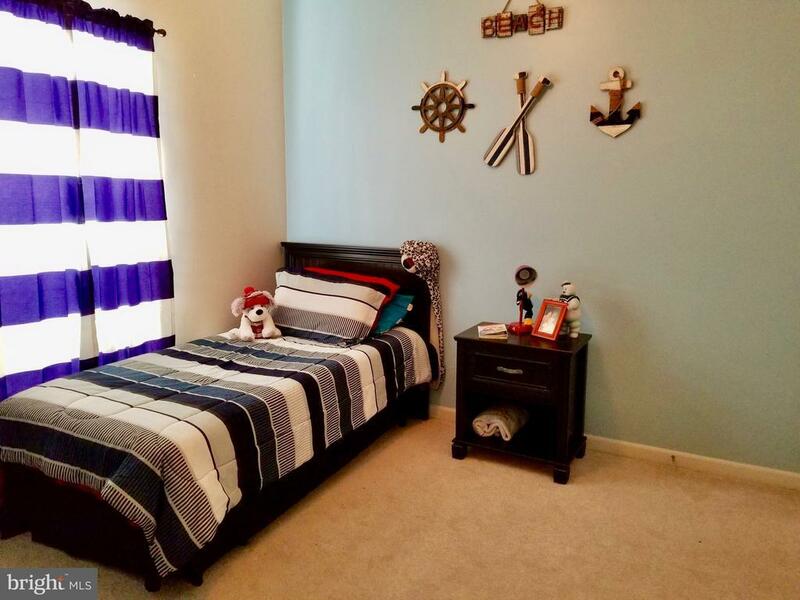 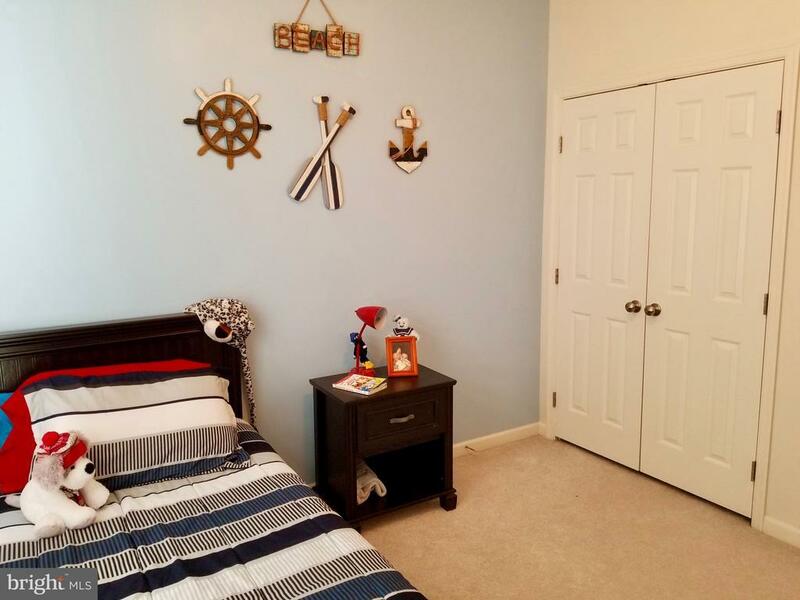 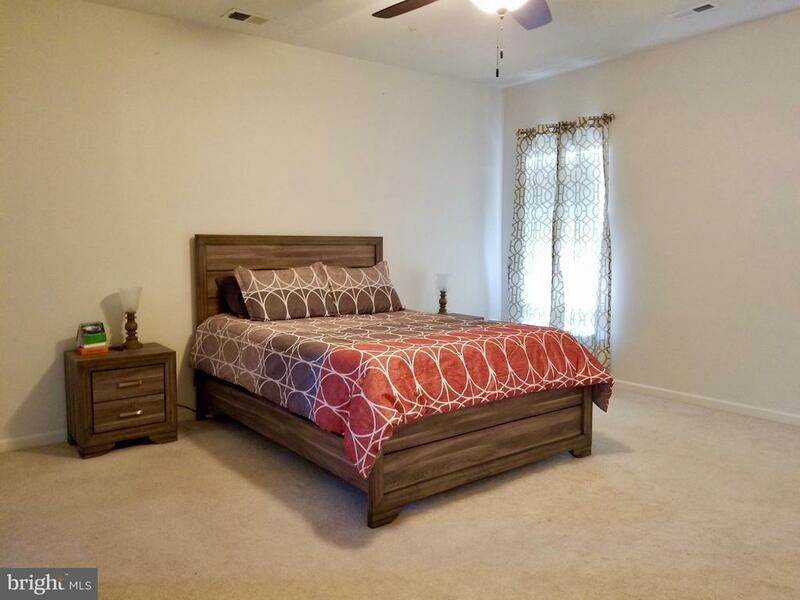 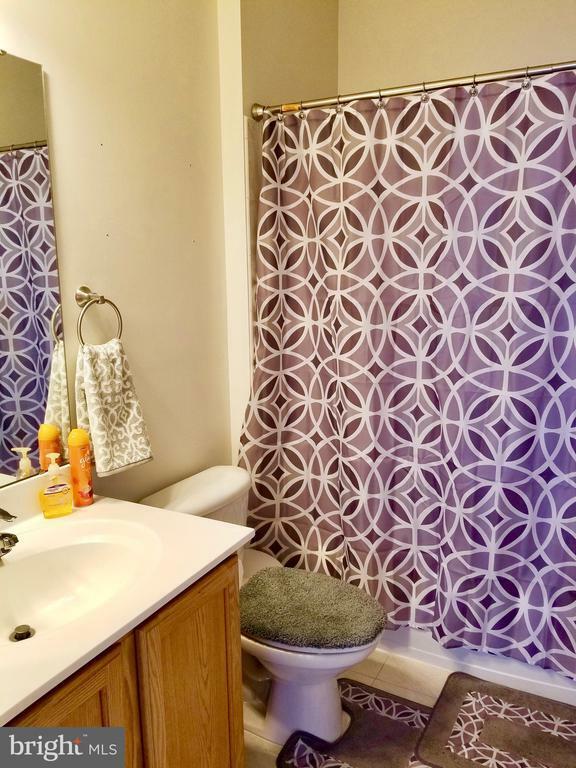 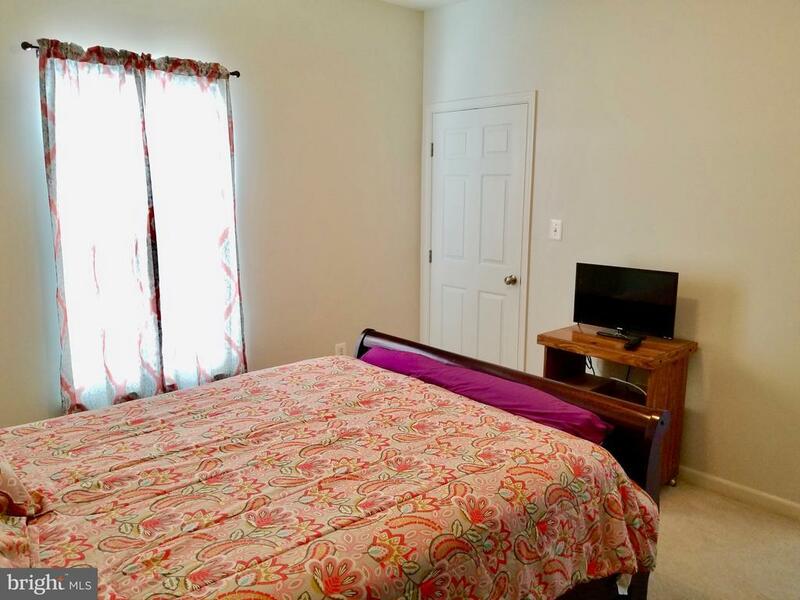 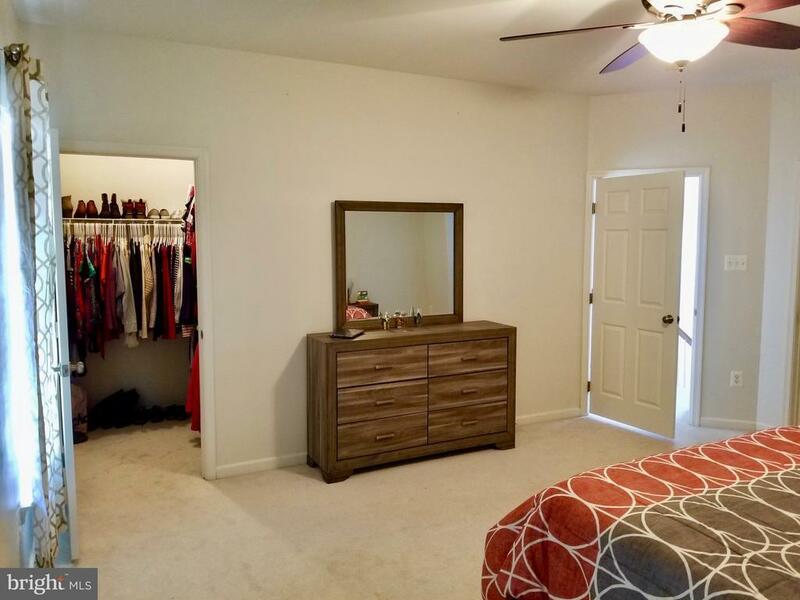 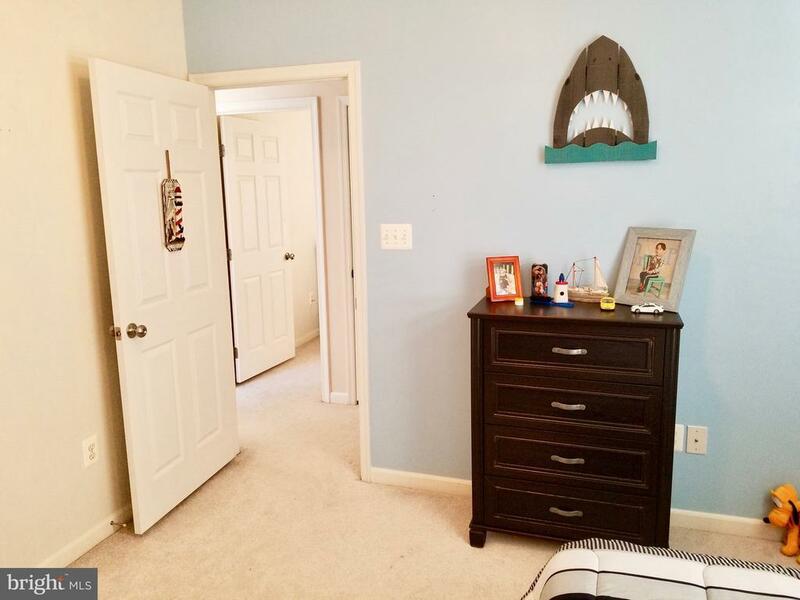 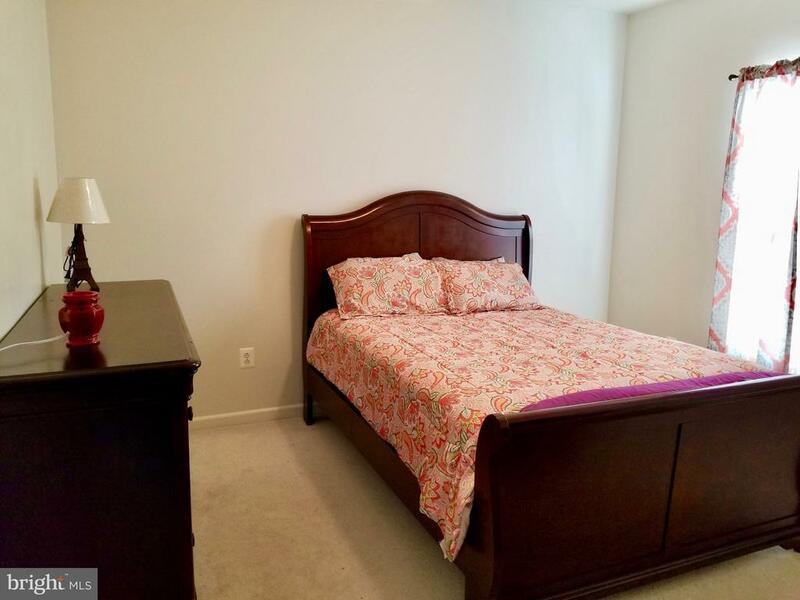 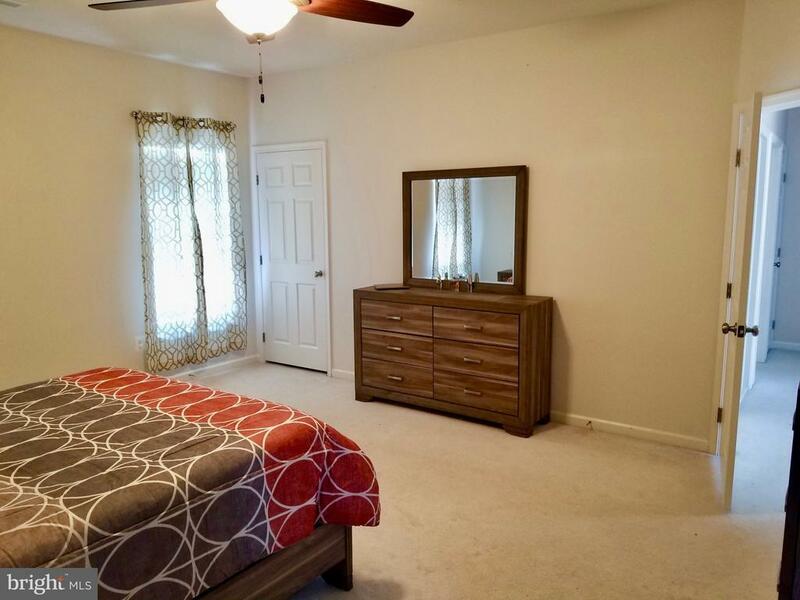 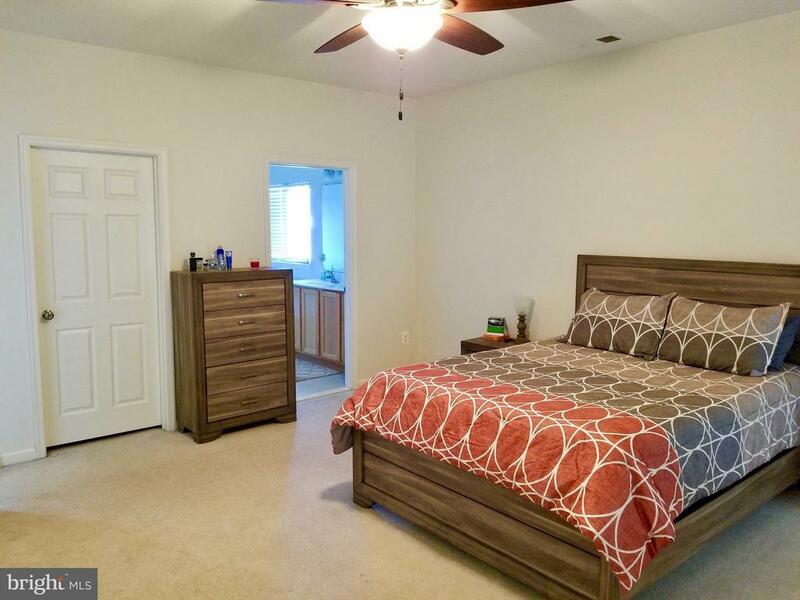 Upstairs is a Master bedroom suite with 2 closets and large private bathroom, two additional bedrooms and another full bath. 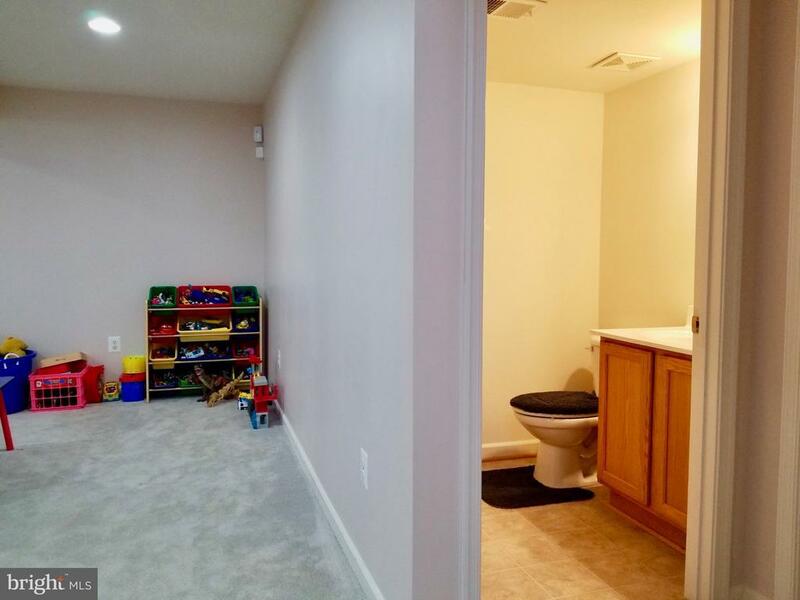 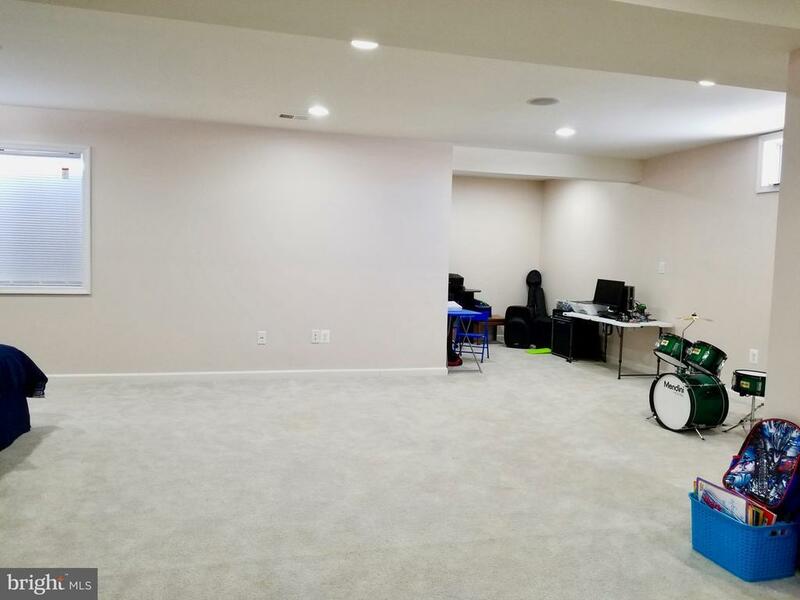 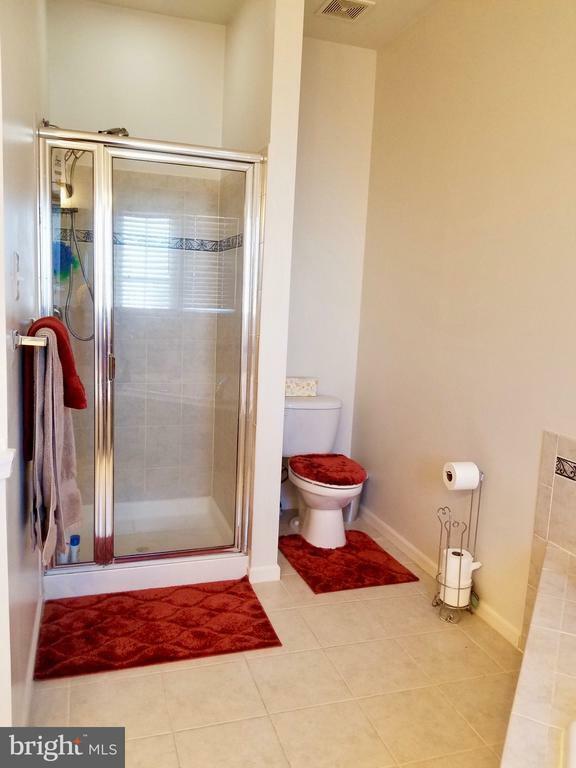 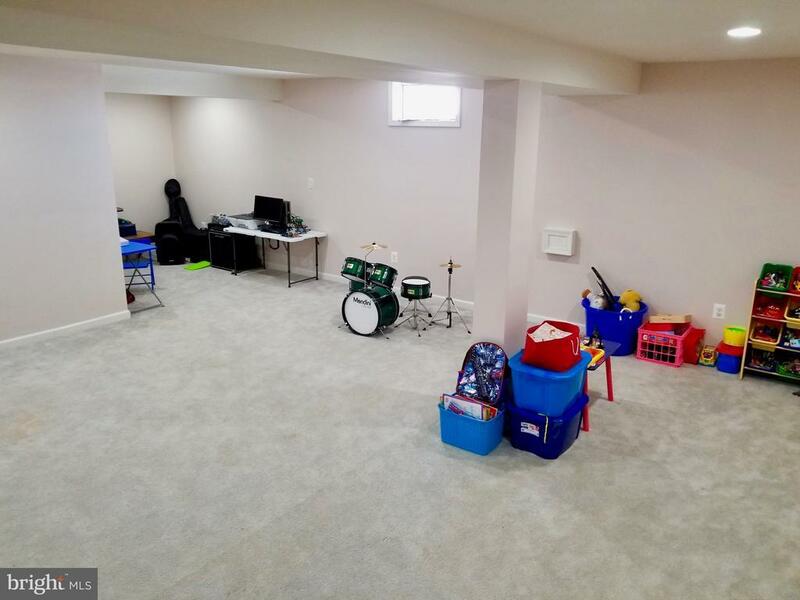 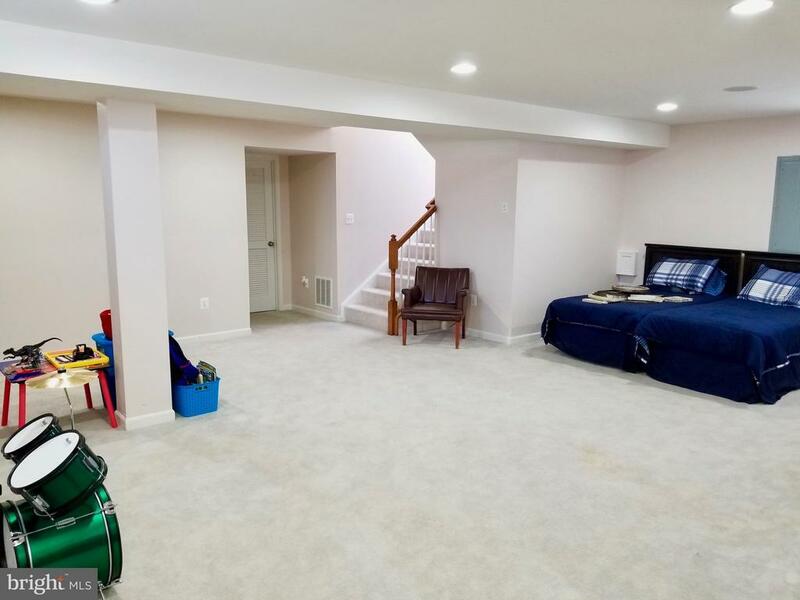 The basement is fully finished with a large rec room, another half bath, and storage room. 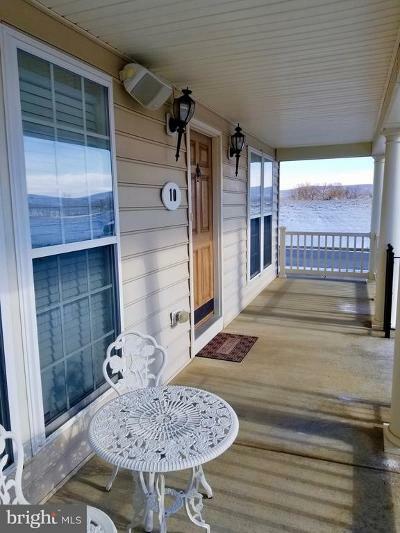 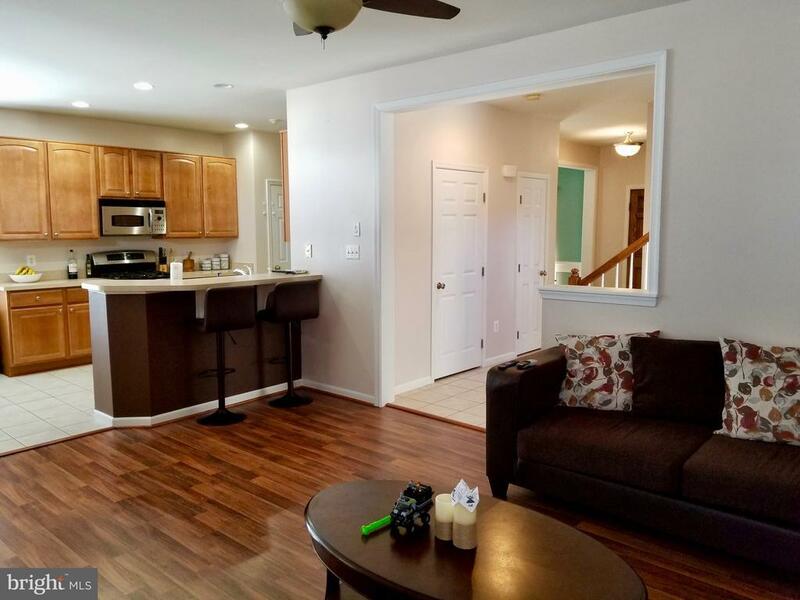 Huntfield is in a wonderful location not far from commuter routes, Historic Harpers Ferry, schools, shopping, and many other amenities. 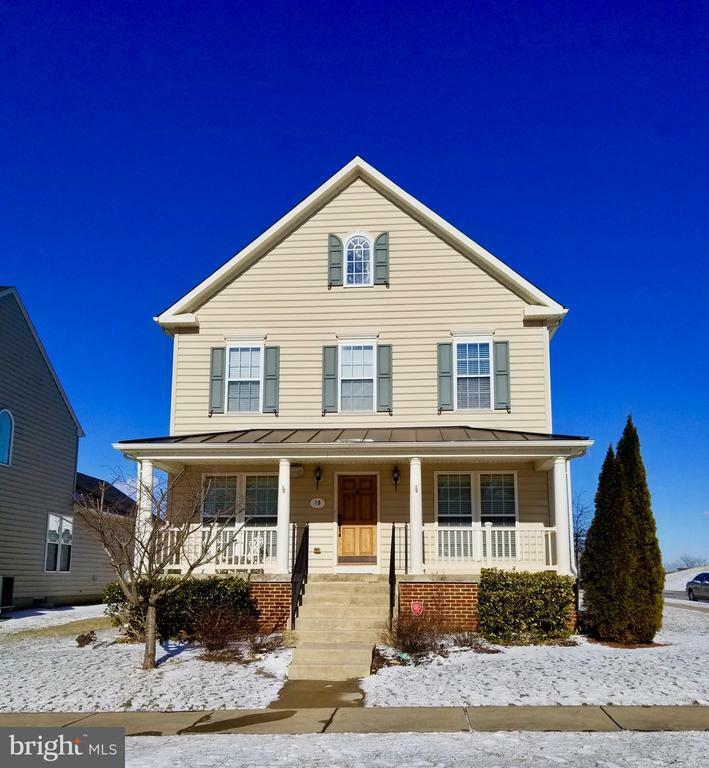 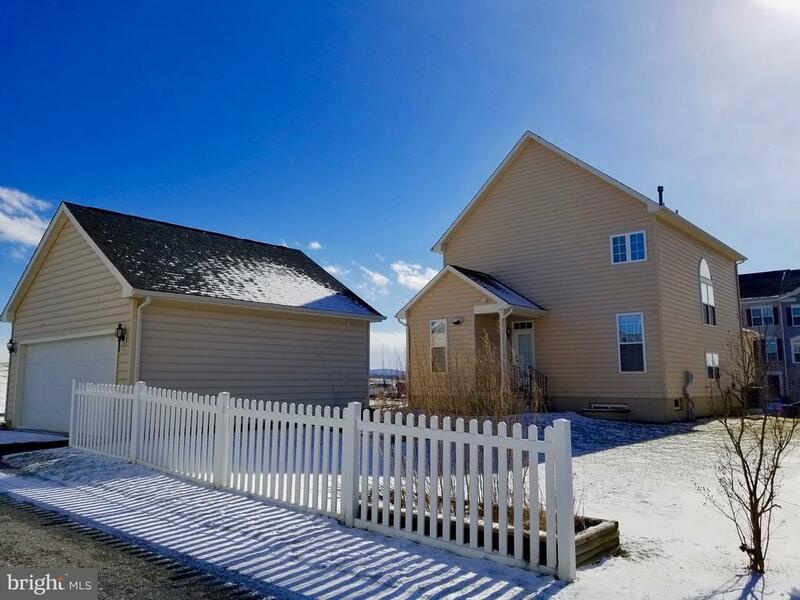 Schedule your showing today and see if 10 Union Ridge Drive is your dream home! 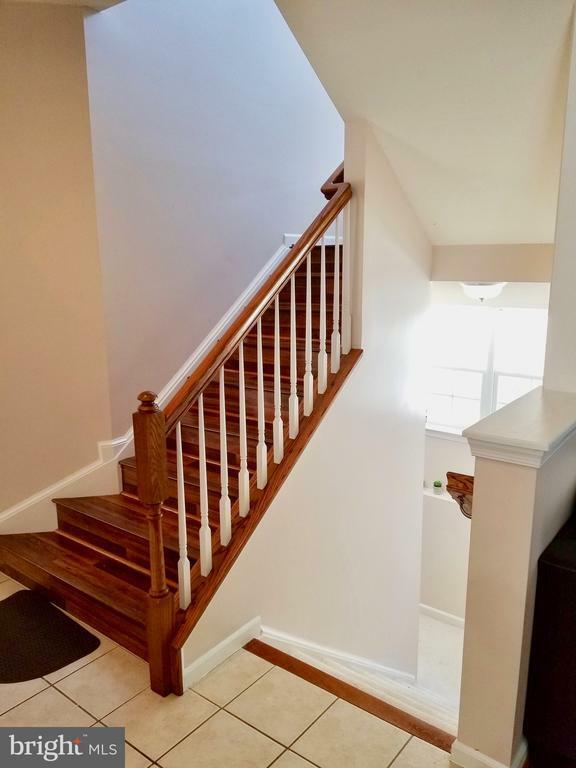 Directions: From WV Route 9 East, turn Right onto Augustine Avenue, Left onto Prospect Hill Blvd. 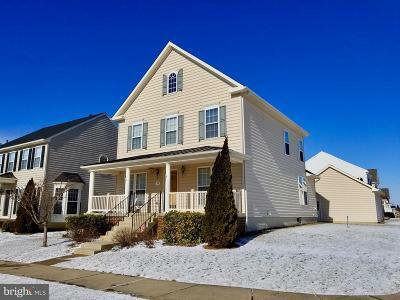 (Huntfield subdivision), continue around the traffic circle onto Prospect Blvd. 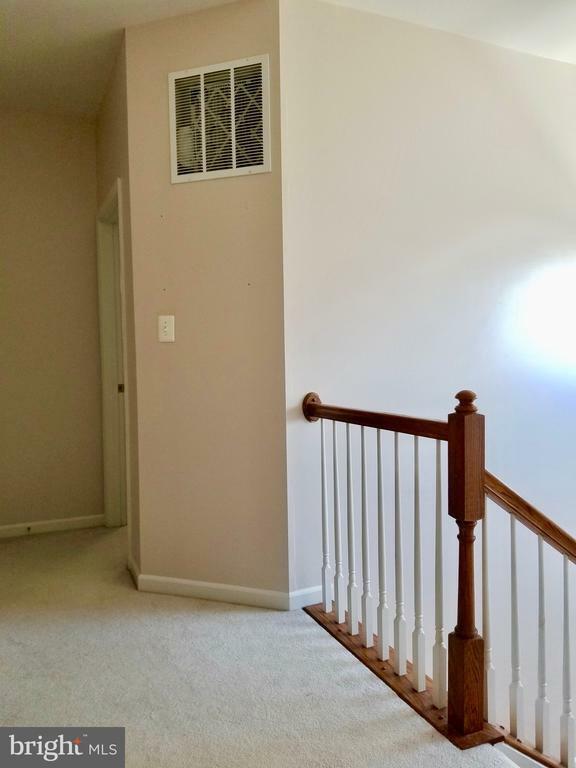 At the first stop sign, turn Left onto Braddock. 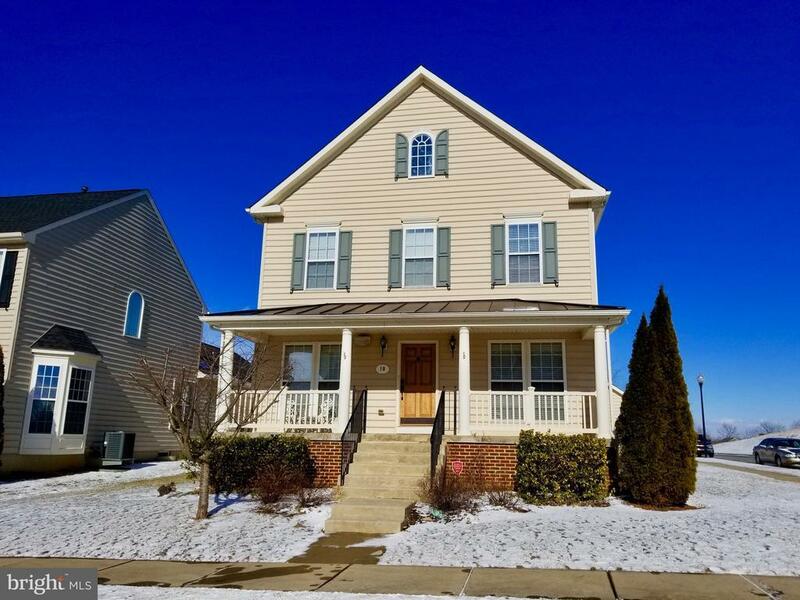 At the end of Braddock turn Right at the stop sign onto Union Ridg. 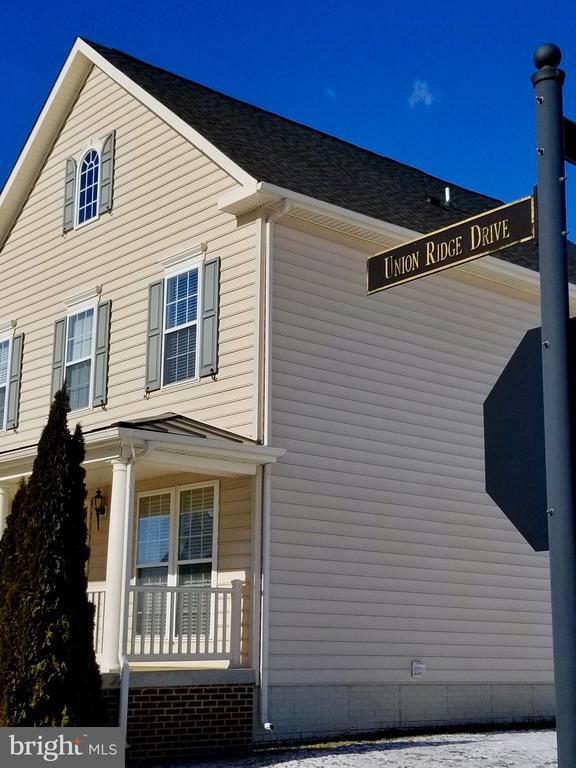 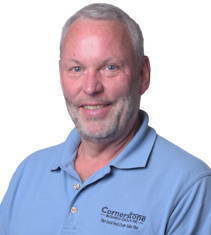 Home is first home on the Right at corner of Braddock and Union Ridge. 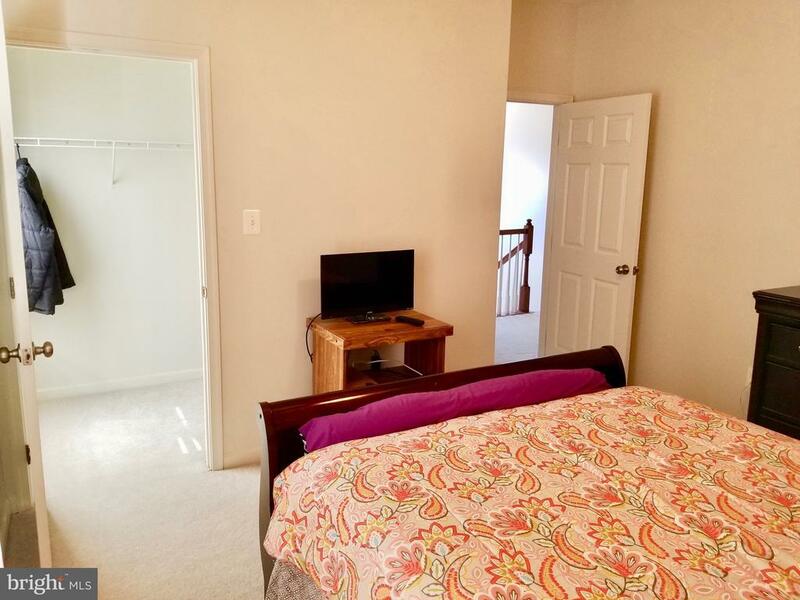 See Touchstone sign.